The Dalmore Distillery have just announced the release of a brand new and strictly limited expression - The 1981 Amoroso Finesse. This stunning single malt has spent 26 years in American white oak bourbon barrels followed by a short, intense period in Amoroso sherry casks from world renowned bodega Gonzalez Byass. With just 484 bottles available worldwide*, this is a truly unique opportunity to obtain one of the world’s most revered malt whiskies. 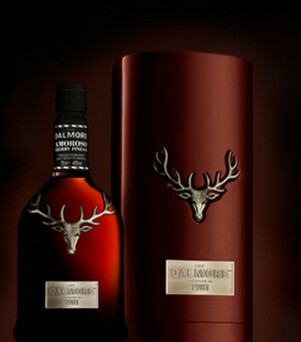 To secure your bottle, contact The Dalmore Distillery on +44 (0)1349 882 362. Available to pre-order from all good malt whisky stores*. The 1981 is not currently available in the USA.